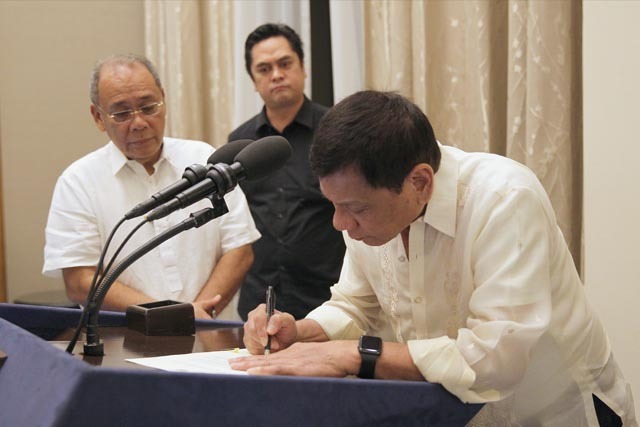 President Duterte signed into law this week Republic Act 10951, or the Amendment to the Revised Penal Code. The new law includes a provision imposing penalties on a person found guilty of spreading fake news that might affect public order. 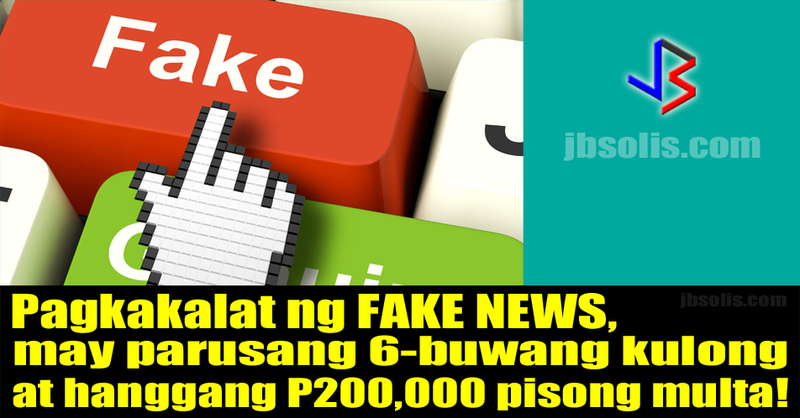 With the prevalence of fake news from all sides of the political and social spectrum, Duterte signed the law that amended the 87-year-old Revised Penal Code that also placed penalties on unlawful use of publication and unlawful spoken statements. Article 154, Section 18 of the act provides a penalty of arresto mayor - that's one month and one day up to six months in prison. 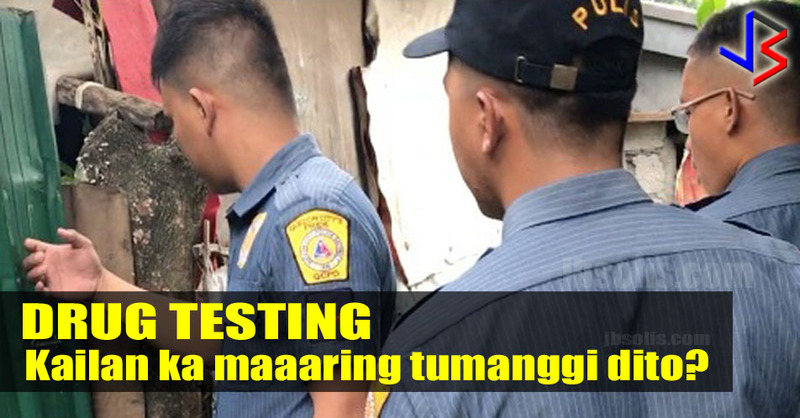 Included in the penalty is a fine ranging from P40,000 to P200,000. 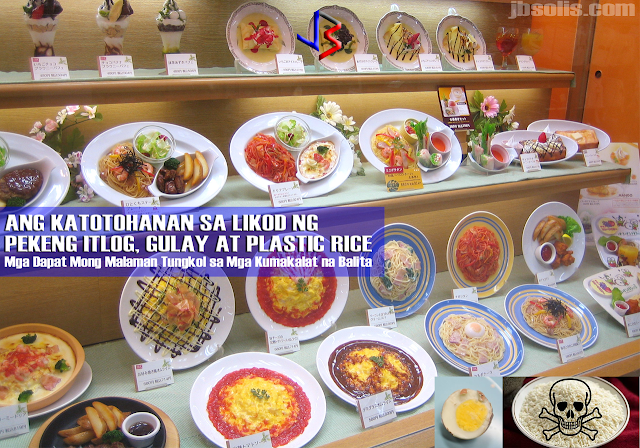 The penalty used to be only ₱200 to ₱1,000 only. The punishment may be imposed against any person who by means of print, lithography or any other methods of publication shall publish or cause to be published as news any "false report that might endanger public order or damage the interest or credit of the state." The statement "other methods of publication" could also mean online publications. 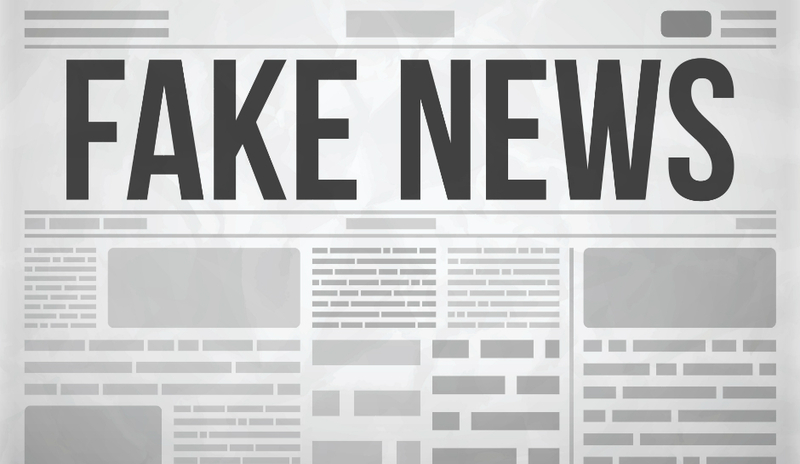 A majority of fake news nowadays is spread online via social media sites, web pages and video streaming. The law also covers any person who shall maliciously publish, or cause to be published any official resolution or document without proper authority or before they have been published officially. 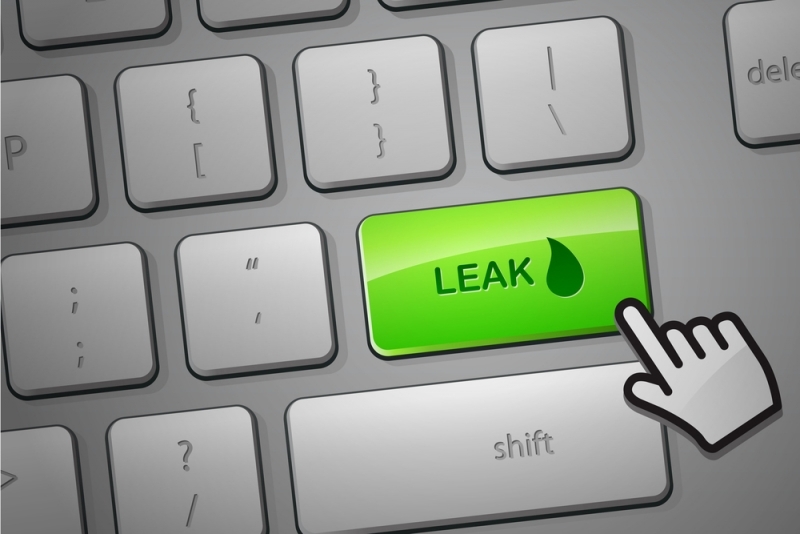 This means leaking of government documents will merit penalties of prison sentence and fine. The printing, or causing to print, and the distribution of published or distributed books, pamphlets, periodicals or leaflets which do not bear the real printer’s name, or which are classified as anonymous is also punishable under RA 10951. The measure will take effect 15 days after its publication in at least two major newspapers. It will be applicable to pending cases before the courts where trial has already started.